Teachers are Magical! 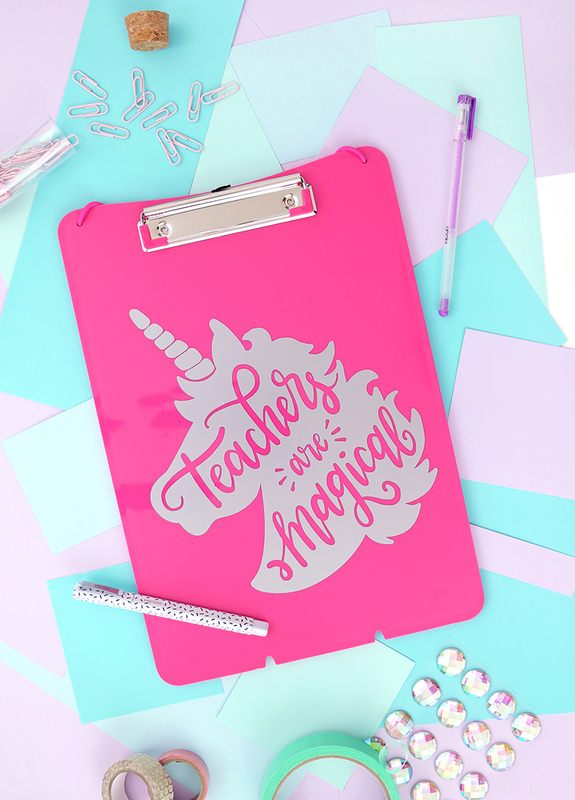 Let a special teacher in your life know how magic they are with this unicorn teacher appreciation gift idea. 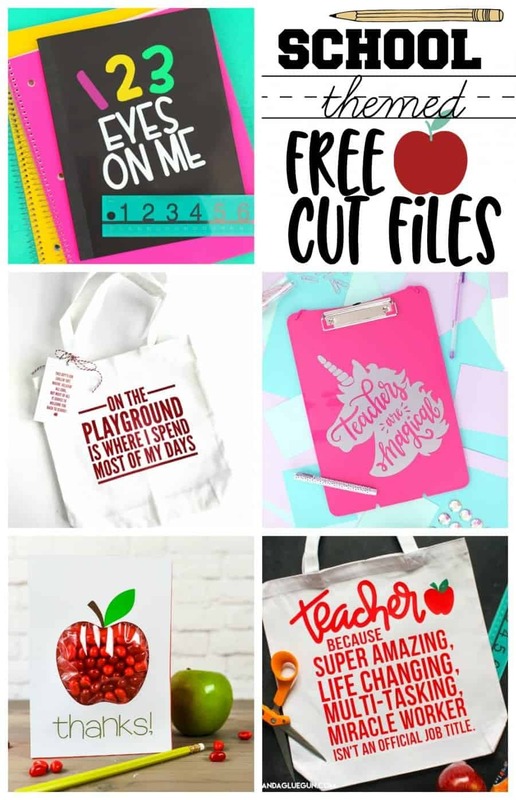 This free hand lettered cut file makes it easy for you to make your own custom teacher appreciation gifts. This post contains affiliate links, which help to support this site. Thank you! 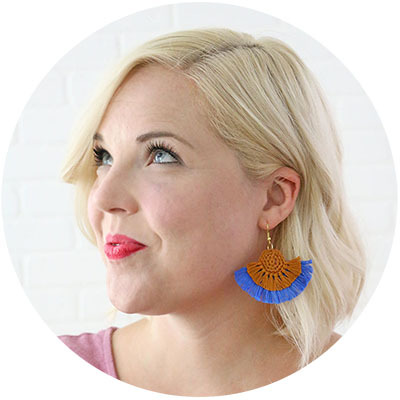 I cannot believe it is already time for back to school! This summer has just FLOWN by. Even though I am sad to see summer coming to an end, the one thing that makes it all better is fresh new school supplies. I just can’t help but sneak a few packs of pencils and pretty pens into the cart for Mommy’s “school” supplies every year. 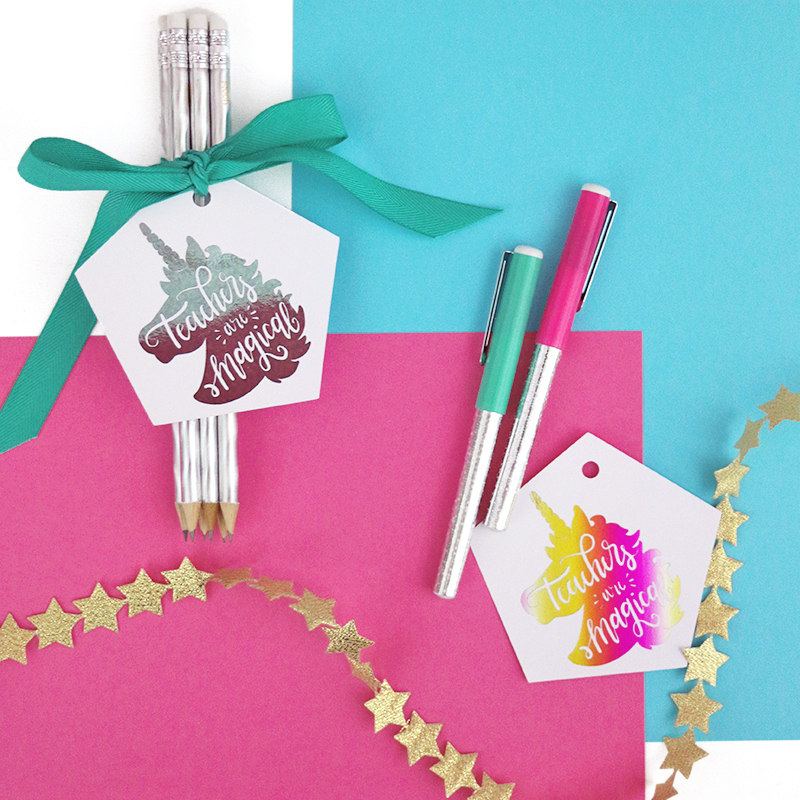 😉 This year as I was cruisin the aisles at Target, I noticed lots of holographic supplies and thought it would be fun to do a little unicorn teacher appreciation gift. 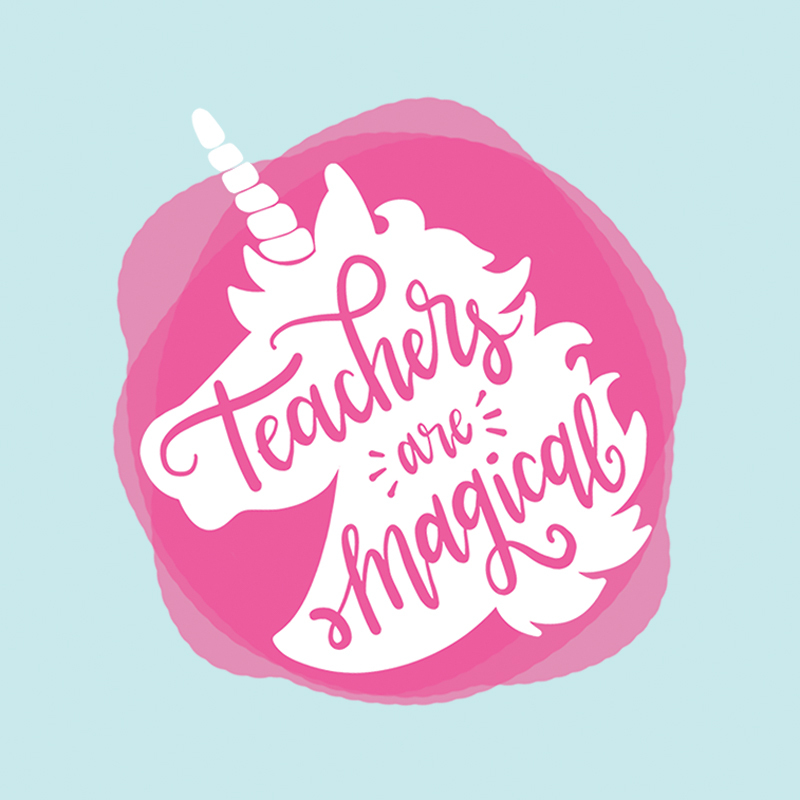 I used my ipad pro and apple pencil (my latest favorite lettering tools) to create this little unicorn design with the phrase “teachers are magical” lettered inside. I’m pretty happy with the way it came out. 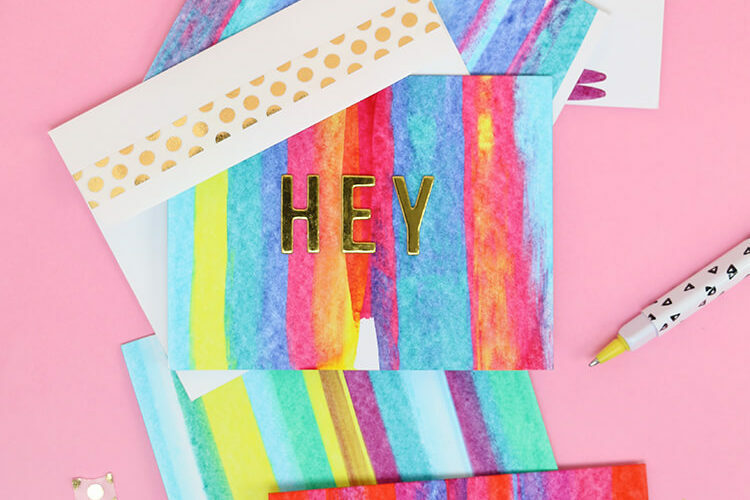 This design is perfect for printing on tags and tying on to some cute holographic pencils like I did here. 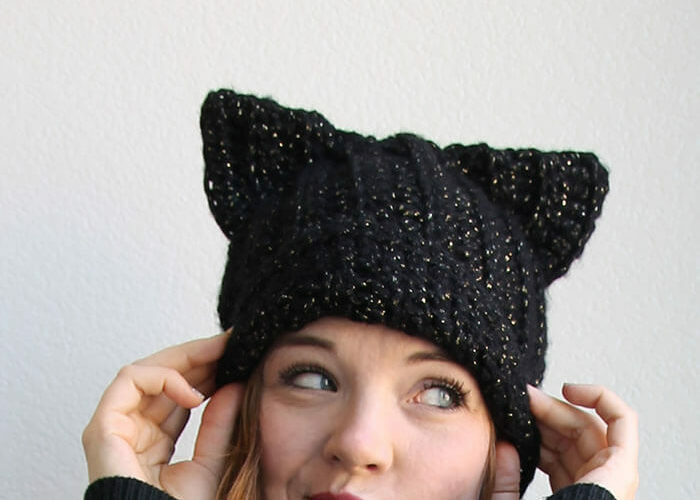 Cute and super simple. I just printed the tags with my laser printer and then ran them through a laminator with this cool Deco Foil multi-colored foil. Isn’t it kind of perfect for a unicorn tag? I love the way it came out. You can also cut the design from heat transfer vinyl and iron it on a t-shirt to make a totally awesome unicorn teacher tee. Or use permanent adhesive vinyl to make a cool custom mug. I cut some silver metallic vinyl to make a special clipboard. Please Note: These files are free for personal use only. If you would like to purchase a commercial use license, you can do so HERE. 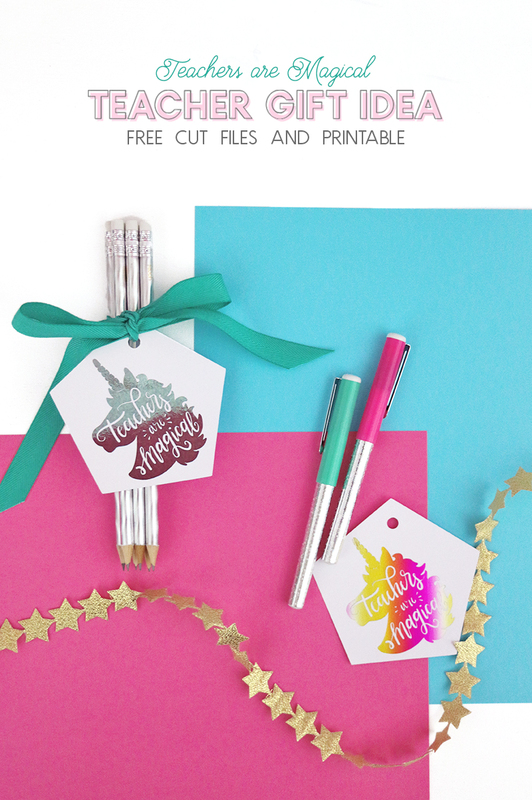 If you make your own unicorn teacher gift with the cut file, I would LOVE to see it! Just tag me on instagram or share it to my facebook page.